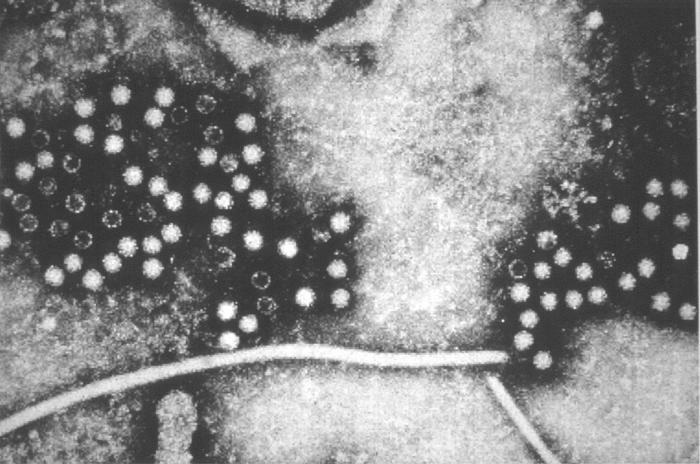 The rat strain of hepatitis E was discovered in 2010 in Germany and has been found in rats across the world, including in the United States. 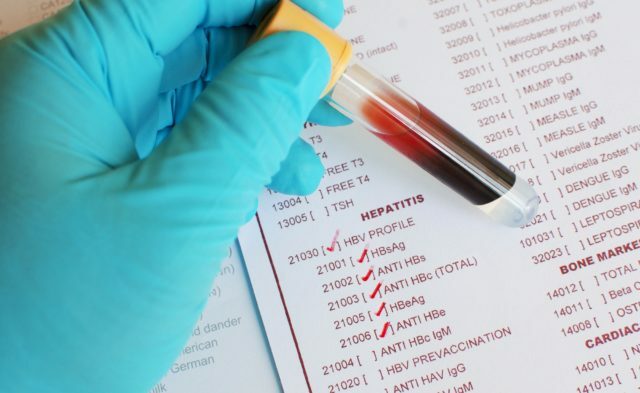 HealthDay News — The first human case of a strain of hepatitis E previously found only in rats was diagnosed in a Hong Kong man who received a liver transplant in May 2017. University of Hong Kong researchers said the 56-year-old man was cured of the liver disease in March, The New York Times reported. The case is “a wake-up call,” according to Yuen Kwok-yung, M.D., chairman of the infectious diseases section of the microbiology department at the university. The researchers said the man’s infection was not related to his liver transplant, but rather to factors such as rat droppings and open piles of garbage near his home, The Times reported. Routine hepatitis E testing would not have detected the man’s infection, because the rat strain is much different than the one that typically infects humans. Only after finding similarities with infected rats in Vietnam did the researchers detect the source of the patient’s infection in this case. 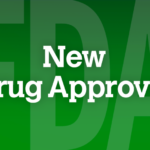 The rat strain of hepatitis E was discovered in 2010 in Germany and has been found in rats across the world, including in the United States, according to the university researchers.